The Chemistry of Essential Oil is a fascinating subject for me as I have always been a science buff. But for those who don’t love chemistry, I will show you why it will be worth learning a little bit or at least having an understanding! This particularly holds true if you are interested in blending or mixing essential oils. Why should I Learn Essential Oils Chemistry? Here are my top reasons for teaching you essential oils chemistry! It is the chemistry of essential oil that helps indicate if your essential oils if adulterated or contains solvents. 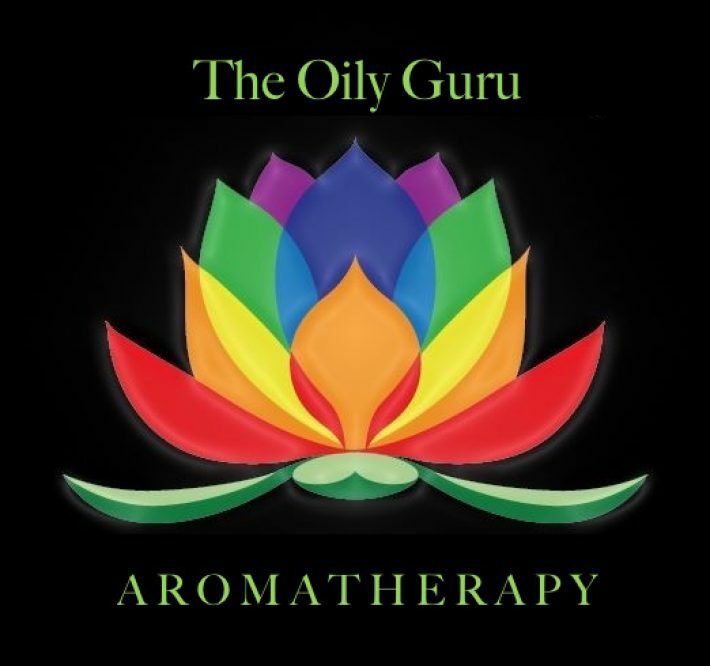 Therapeutic grade essential oils don’t contain propylene glycol or petrochemicals. AFNOR standards for essential oils are solely based on the chemistry of the essential oil. Chemistry analysis will show you if a plant has a Chemotype. The individual chemical constituents can identify the medicinal properties of the oil. If you are interested in blending or mixing essential oils than you should have some knowledge of this section! There are two main groups of essential oil constituents that define the chemistry of essential oil. They are hydrocarbons and oxygenated compounds. These are further subdivided into sub-groups that are listed below. Monoterpenes – are present in almost all essential oils. According to The Reference Guide to Essential Oils, the action is to inhibit the accumulation of toxins. Monoterpenes also enhance the therapeutic values of other components and are the balancing portion of the oil. They restore the correct information in the DNA of the cell once the sesquiterpenes and pheonlics have done their job. They all contain the functional group C10H16. Sesquiterpenes – Delete bad information in cellular memory and are present in almost all essential oils. The chemistry of essential oils tells us that they are the largest group of terpenes known naturally in the plant and animal kingdom! They are larger than monoterpenes and are very viscous (less volatile) so they are often used as fixatives in the perfume industry. Viscous oils have a longer half-life and blend well with lighter, more volatile oils. What Essential oils that have a High Percentage of Oxides? Ravensara, Rosemary CT cineole and Eucalyptus species ave a high amount of oxide. There are other classes of compounds that are not discussed here but essential oils can contain small amounts of them. They are not the dominant classes; they are usually 20% or less. These are: Alkanes, Ethers, Carboxylic Acids, Lactones, Coumarins and Furanoids. Yes, for example, one of the benefits of grapefruit is that it contains 86-92% d-limonene! D-limonene is a highly regarded antioxidant and is a monoterpene. From the viscosity, volatility and medicinal properties, the chemistry profile can tell you a lot about the plant and your oil. Always consider the safety of essential oils as well.